Thanks for your attentions to our store! We have been trying our best to prove ourselves to be your Best Reliable Professional supplier ! Send your inquiry in the Below,Click "Send" Now! 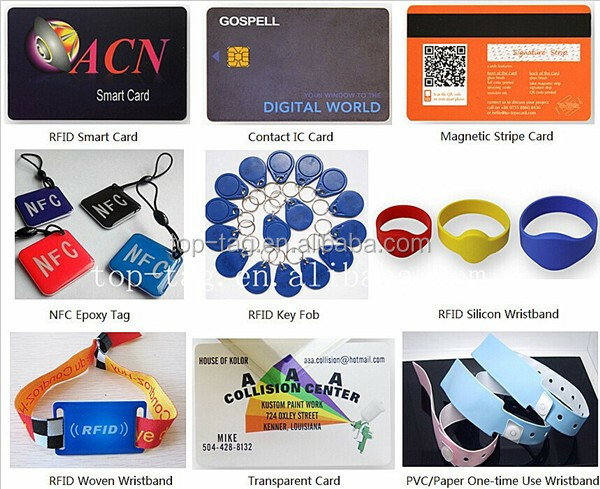 RFID Glass Tag (Transponder) is a special design for animals like pets or wildlife. It can be put under animals’ skin by a special syringe or via surgery. Also, it can be embedded in objects easy for an extreme condition because it’s high resistance glass tube . More product please check our catalogue.Point into NOW!